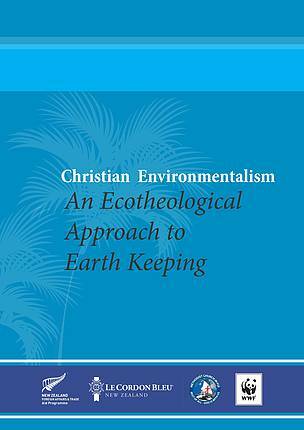 The publication, An Etheological Approach to Earthkeeping, is a collaboration between the Methodist Church in Fiji (MCIF) and WWF-Pacific targeted at encouraging Christians to become better stewards of the environment. They build on the Methodist Church in Fij’s strategic approach to environmental stewardship as outlined in the church’s Pillar 12 on Christian Stewardship and Other Creations addressing the wise, Godly and sustainable use of our natural resources. The tracts have been published in English with an iTaukei translation and will be used by divinity students studying at the MCIF Theological College. The bible tracts are part of the WWF-Pacific Sustainable Seafood Project, which is a partnership between the New Zealand Aid Programme, Le Cordon Bleu New Zealand Institute and WWF-New Zealand, working to secure the wellbeing of coastal communities in Fiji through sustainable fishing.